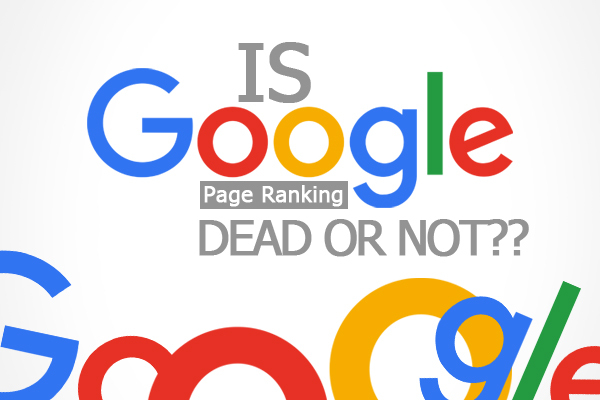 Wondering what happened to Google’s page ranking? Yes it is dead; Toolbar PageRank (PR), one of the Google’s most important feature is officially killed, on March 7, 2016. So, from now on SEO and webmasters cannot use page rank score anymore. Gradually Internet explorer’s market decreased and other search engines like Mozilla Firefox and Google chrome became popular. Chrome is currently the dominant search engine compare to all others. The last major toolbar by Google was released in 2011 but now the toolbar is taking up a lot of storage space. As a result, the systems are getting slow down. This is one among the major reason for Google to discontinue its toolbar. PR lets you know how Google assesses the importance of the page you’re viewing. Here are some signs which will help you know that PR is dead. Do not worry too much about Page Rank Toolbar. All that matters is your website’s ranking and not the green bar. Contact us to discuss your SEO requirements and get the best results for your websites.